After the dust has settled following the 24 Hours of Le Mans, the European Le Mans Series returns to Austria for Round Three. 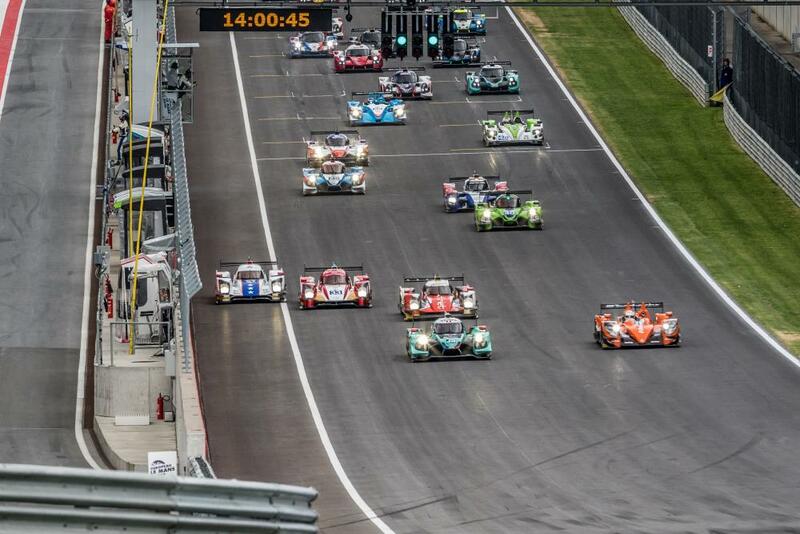 36 cars will take to the grid for The 4 Hours of the Red Bull Ring. 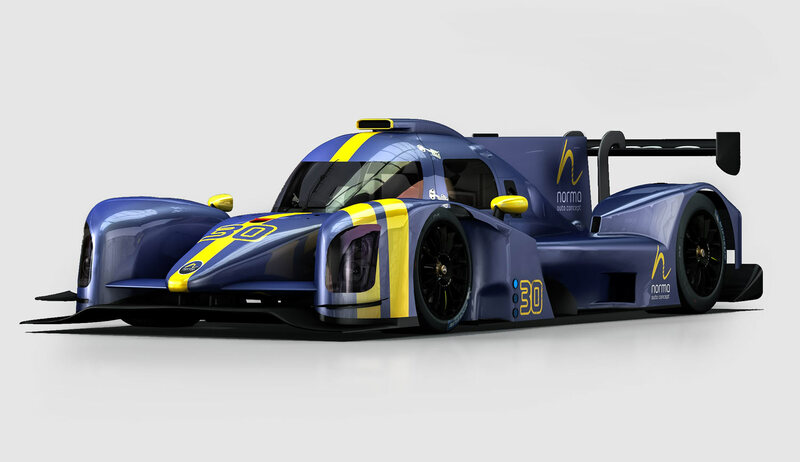 13 LMP2 entries are on the provisional entry list for July 23’s race, one more than at the previous round – the 4 Hours of Monza. 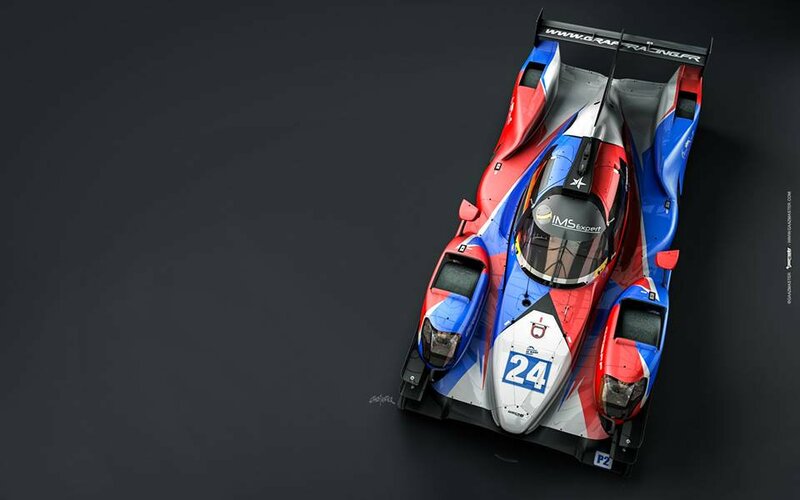 Joining the grid for the Red Bull Ring will be the #27 SMP Racing Dallara P217, driven by Matevos Isaakyan and Egor Orudczhev. 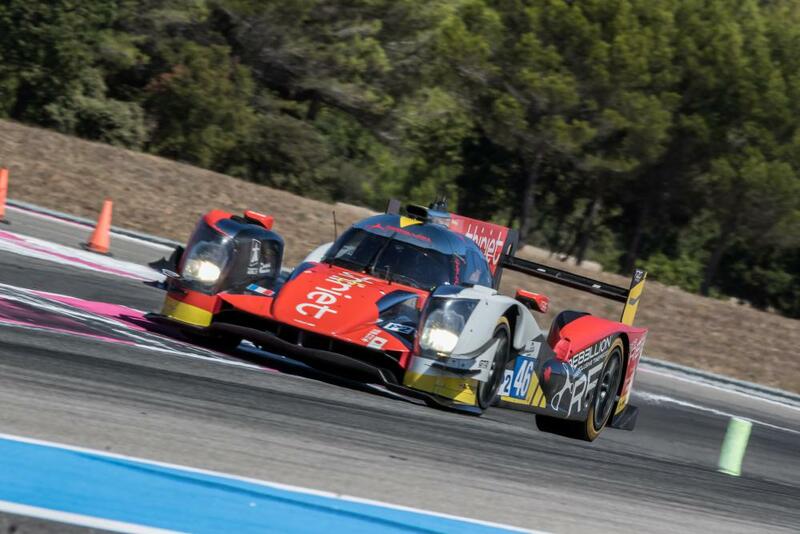 There are some changes in the driver line-ups in the LMP2 class for the third round. Nicolas Lapierre replaces Ryo Hirakawa in the #22 G-Drive Racing ORECA 07. In the #23 Panis-Barthez Compétition Ligier JSP217 Nathanaël Berthon replaces Matthieu Vaxiviere. In a surprise move announced last week, Gustavo Yacaman has replaced Franck Matelli in the #40 Graff ORECA 07, to drive alongside James Allen and Richard Bradley. The LMP3 category also has a number of driver changes. In the #4 Cool Racing By GPC Ligier JS P3 Gino Forgione is not included in the list of declared drivers. A replacement has yet to be announced. In the #8 Duqueine Engineering entry, Douglas Lundberg has replaced Henry Hassid and Mikkel Jensen has replaced Maurizio Mediani in the #9 AT Racing entry. Finally the #12 Eurointernational entry sees two-thirds of its driver line-up changed for this round when James Dayson and Ricky Capo replace Maxime Pialat and Maxwell Hanratty. The LMGTE class sees a field of six entries, one less than the previous round. Missing for the Red Bull Ring will be the #50 Larbre Competition Chevrolet Corvette C7-ZO6. After two rounds, the drivers of the #22 G-Drive Racing ORECA 07 lead the 2017 European Le Mans Series Trophy for LMP2 drivers. Léo Rousell, Memo Rojas and, absent for Red Bull Ring, Ryo Hirakawa lead the standings on 43 points after taking victory last time out. Second in the drivers standings, and just 10 points behind, is the #32 United Autosports trio of Filipe Albuquerque, Hugo de Sadeleer and Will Owen. Third in the LMP2 drivers standings is the #49 High Class Racing duo of Dennis Andersen and Anders Fjordbach. In the LMP3 drivers standings François Heriau, Jean-Baptists Lahaye and Matthieu Lahaye, drivers of the #17 Ultimate Ligier JS P3 head the table on 33 points. Only five points behind is the #18 M.Racing – YMR driving trio of Alexandre Cougnaud, Antoine Jung and Romano Ricci. The LMGTE drivers standings are led by the #90 TF Sport driver line-up of Salih Yoluc, Euan Hankey and Nicki Thiim. Track action for the 4 Hours of the Red Bull Ring starts with FP1 on Friday 21 July at 15:20 local time. The three ten-minute qualifying sessions take place on Saturday July 22, starting at 13:45 local time. 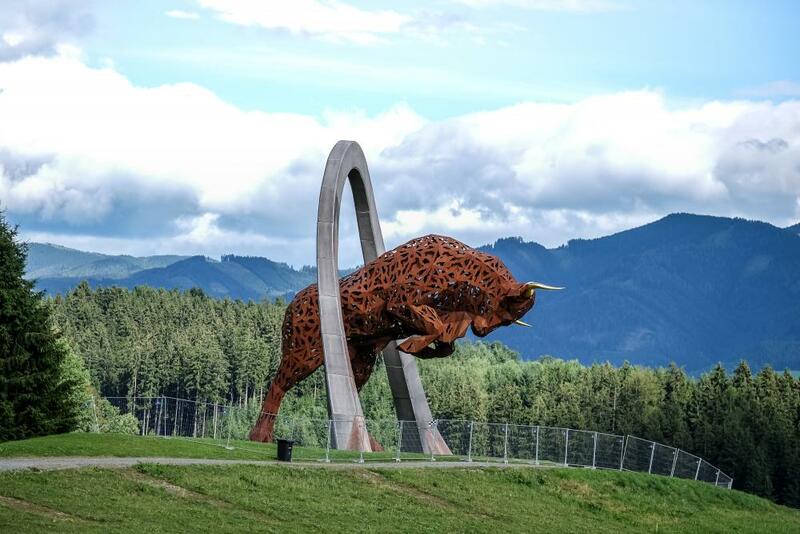 The lights go out for the start of the 4 Hours of the Red Bull Ring at 13:00 local time on Sunday July 23.